custumer service at precision pro- formance....or not? High guys, I wish to tell You about me dealing with Precision pro-formance. I was looking for a brake booster with master cylinder and clutch master cylinder plus a gas cable for a stock brakes push button. I tryed to reach them via email but that did not seem to work, so I called them and got Bob on the phone, he said this has happend before so I could send him a message, ok sofare( he could send me a message via email but I could not return an answer). So I asked him for the parts and Bob said they had them in stock. On our first contact I told him I was caling from Belgium, Now I asked him to give me an estimate for the shipping witch was not indicated witch seems a ligit question because shipping can be expensive, I tought appertley not what Bob tought he said: I will later today box it weigh itand go to the post office and get a cost for shipping and even mail You back. With the word even my sarcasme alert went on but I thought what the heck. Nothing happend for a few days so I text him back and he replaid saying: Ok so here we go.. O I need a shipping adress. I replaid: that he was waisting his as being a desk jockey, my friend. Havend got no replay sofore. Now I dont think this realy a good way dealing with a costumer or am I wrong. Plus I would have to give my credit card data to a comedian. Let me know what You guys think? I have had good service from Precision Performance. I have always called my order in. I have purchased a frame rigidity kit , coil over shocks , 1 polly bushing , and a side marker light. That was several individual orders. I have also called for advice on ZF shift linkage adjustment. I received one order intended for someone else but was promptly corrected / credited. I have had good service from Hall Pantera , again phoned the order in. Turn signal control , dash switches , ZF and Ford manuals , and stainless door threshold guards. I ordered a water pump pulley from SACC Restorations via on line, good service. Sorry to hear about trouble getting parts, and being 1/2 a world away doesn't help. The price of shipping is controlled by Fedex or UPS so you can't bargain with them. That kind of boils down do you what the part or not. They have always been good by me. Maybe just try touching base again, even though it may seem frustrating. I believe he had some accident in the past and was not quite 100% for a bit. Plus we aren't all young whippersnappers anymore, just like our cars. No excuse, but just saying. Bob Byars is a solid person, you'll have no problems. Perhaps your misunderstanding his seriousness due to the language differences. Perhaps he's been slow about getting that shipping quote because he's been extra busy, or short handed. This is a major holiday week for us. I went to order a set of wheels years ago (about $4500) and they wouldn't take my measurements. My flares were installed and he said " I know what size you need". I quickly cancelled the order. But he does. They do know what they are doing. Sometimes you need to prod Bob with an extra phone call about "did you ship yet?" These guys are about as capable and legitimate as you can get. Let me say first up, I do have a few 69 Cyclone Spoilers and Torinos , the parts guys for them are completly switched on,there web sites are up to date and the payment options are always easy and numerous. One thing ive noticed since buying my Pantera , is the vendors web sites are crap , the payment options are not so good, but having said that , all the vendors are straight up people that i have dealt with, but they need to improve there business web sites and make it alot easier for us to spend our money its the way of the world. I know where you talking about , but whit Bob Bears I have no problems also not whit the other Pantera parts vendors. Keep in reminder that doing bussinus whit most of the US people and vendors is not so fast and straight as how we are doing bussinus on this side from the oceaan. 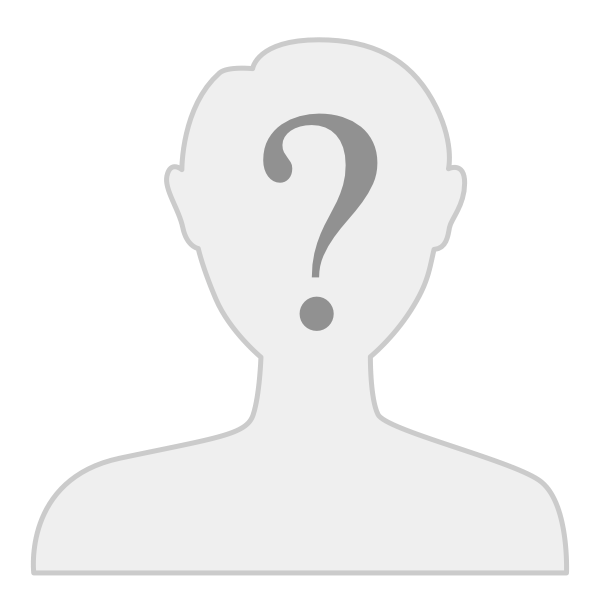 BDW , where are you located into Belgium? My experience has shown Bob to be as honest a person as you can find. I had placed an order that contained several items, the shipment seemed to be missing a small part. When I called him, he assured me it was shipped with the order. Now it is possible (I felt at the time unlikely) that I discarded it with the packing material. I checked everywhere but could not find it. frustrated, I called back to re-order that part. Bob sent a the new part out, No charge for the part, No charge for the additional shipping. How much more can you ask of a vendor? I will be placing more orders with him in the future. I know exactly what suburb is concerned about. Not that I have had a bad experience, but when ordering from far away I am always afraid of getting anything wrong. To order in writing is necessary for me. I don't thrust my foreign language enough. Maybe the Byars don't need the business from outside US? If they do, they should fix their email. Im sure he does. Ive seen his work and heard good feedback but he wouldn't even give me the offsets. I wasn't about to gamble that kind of money and shipping to have incorrect wheels. I just couldn't understand how he wouldn't communicate with me what I was going to get. Hello guys, thanks for Your replys. Hey Simon , I live in Beringen Limburg. I have also always got what I ordered from Bob. The problem has been the lack of messaging and paper work. Not good when you have to be dealing with your local tax & customs people. I have never had those problems with Hall Pantera or Pantera Performance Center. I think the real problem is we have interest in a very neat car that has a small production number. There are a lot of good vendors but the low volume makes it hard for them to overcome some of these basic problems. If they built 50,000 panteras and the volume of their sales reflected that it would be easier for them to staff to solve some of these problems. Reality is these are great people who keep thing going by doing more jobs in their own. Bob is one of only a few who have been in the Pantera aftermarket part supply from the very beginning, he knows more about the Pantera than any one else in the aftermarket.I know that shipping to Europe is expensive, but Bob uses the most efficient means possible and what you ordered could ship in a number of different ways,buyers sometimes forget the complex problems associated with international purchases. Bob will always go the extra mile to satisfy his customers. the complex problems associated with international purchases. I have shipped MANY times overseas to Europe from USA. Have always used United States Postal Service - USPS. Years ago it involved visiting an official location - not in-store satellite operations - and filling out a carbon-copy form. Now, the USPS website handles almost all of the chores at-home on the web. You just need to present the package in-person at a full-service USPS location. USPS avoids the fee/add-ons/surcharges often found with DLH, UPS, etc. 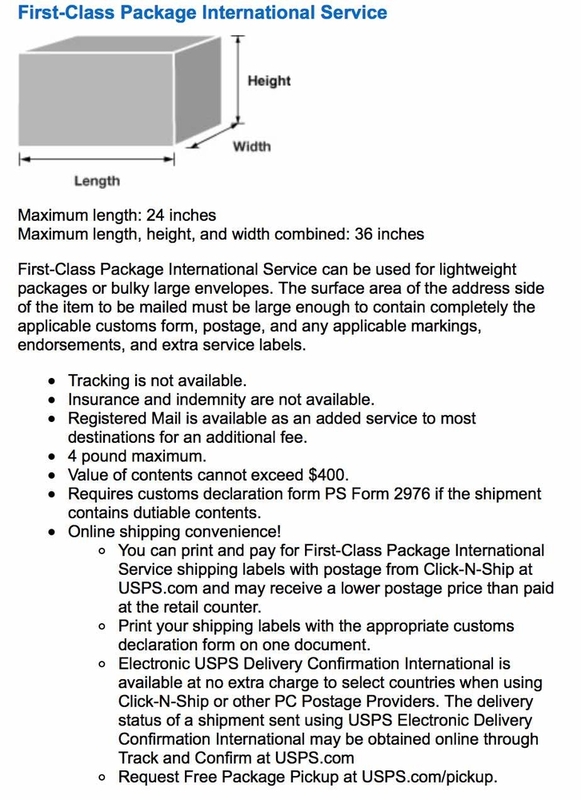 There is an obscure mailing class called First-Class Package International Service. Up to four pounds and quite effective. I set up my USPS online account ten years ago. It has steadily improved since that time, takes credit cards or Paypal, and has been foolproof in my experience. For small parts shipping, I suggest always asking if the vendor uses USPS. If so, clue them in to the ease of international shipping with USPS. The rate for a $200, 3 pound First class package to the UK from California is about $30-$32. This is about 2/3 the cost of regular Priority international package. Same package, with the flat-rate box Priority Mail options - two prices reflect cheaper online or at-postal office fees. I also have had great service from Bob at Precision Proformance. He always responded well with questions and if I had a problem with a part he took care of it. I agree with what was said about the low production numbers being part of the problem and also how each car seems to be a little different. Both seem to cause issues or at least be part of the problem. I have purchased parts from all the vendors out there and always had great respect for Bob . Anything I didn't like Bob would take back .I was going to put lower floor pans in my car after getting them I decided not to install them he took back.